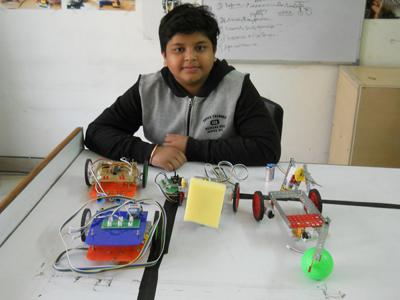 Today, robotics is a rapidly growing field, as we continue to research, design, and build new robots that serve various practical purposes whether domestically, commercially or militarily. Commercial and industrial robots are widespread today and used to perform jobs more cheaply or more accurately and reliably than humans. They are also employed in jobs which are too dirty, dangerous or dull to be suitable for humans. 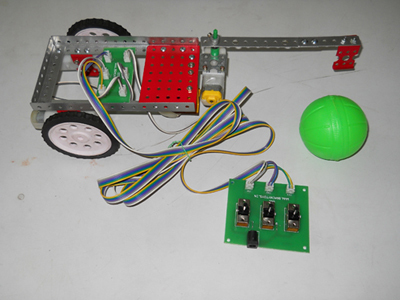 After completing level 1 programme, you can go for level 2 programme and learn to build 5 more robots. 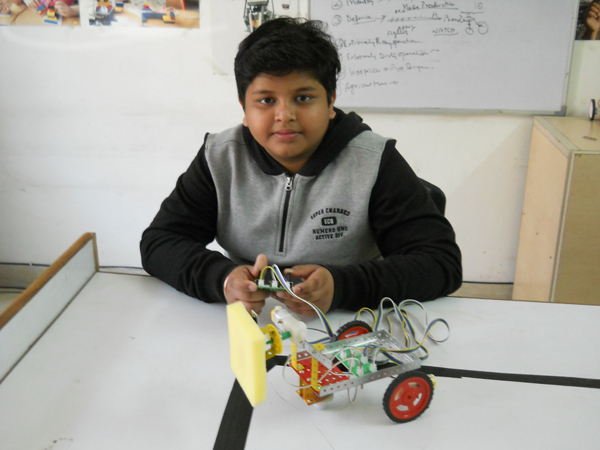 The cost of level 1 kit along with online training is only Rs.2400/-..You can also learn to build 5 robots at our training center at the same cost. The kit will be couriered to you at no extra cost. 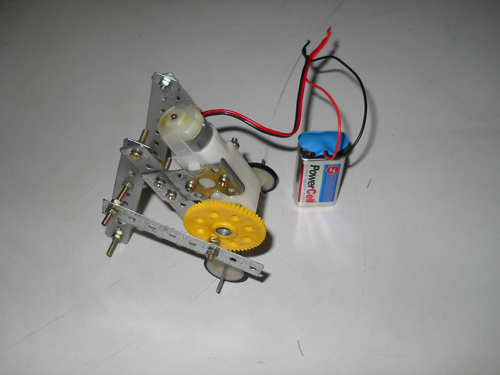 The kit will come with all the required components, study material with clear instructions to build the models. You can also contact us either online or through telephone in case of any difficulty. 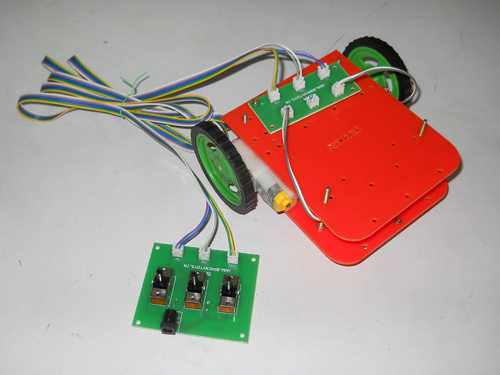 Our trained engineers will be happy to help you. 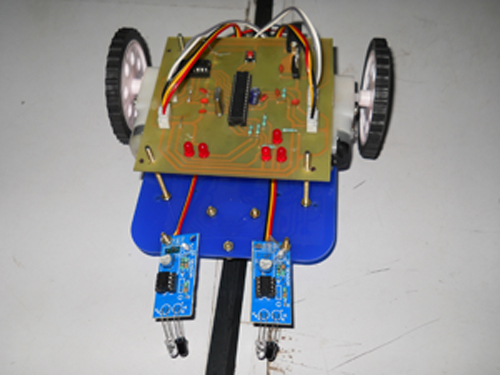 Our Fee for the basic programme of 2-days workshop is Rs.2400/- including the cost of home take away robotic kit. You can register your child online to avoid disappointment due to limited seats.